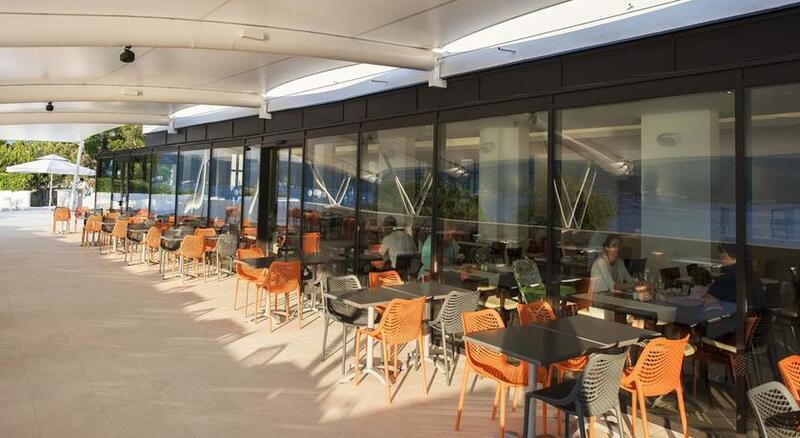 Release everyday stresses on a relaxing 7 nights Half Board Holiday at the glorious Korcula Island in Croatia! 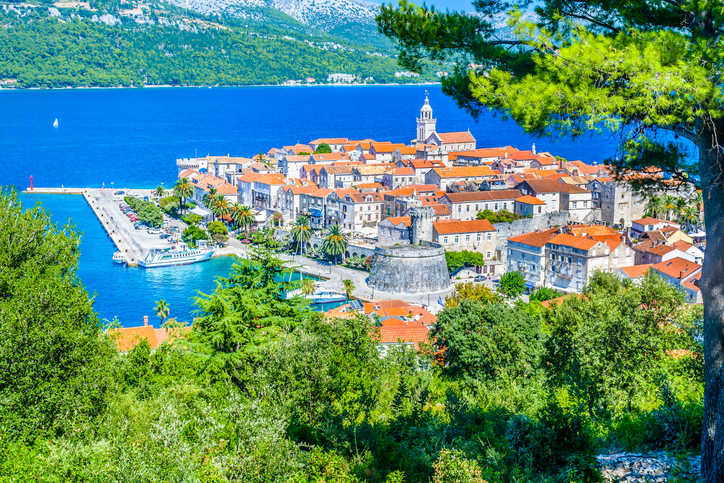 If your Mediterranean fantasies feature balmy days by sapphire waters in the shade of ancient walled towns, Croatia is the place to turn them into reality. There are long sandy and shingly stretches too – perfect for lazy days spent lounging and devouring trashy holiday novels. 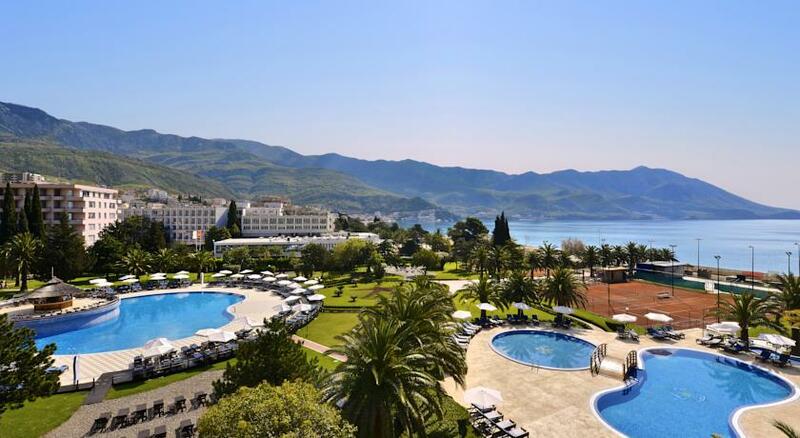 If that all sounds too relaxing, there are myriad water-based activities at hand to lure you off your sun-lounger – snorkelling, diving, kayaking, windsurfing and sailing, just for starters. 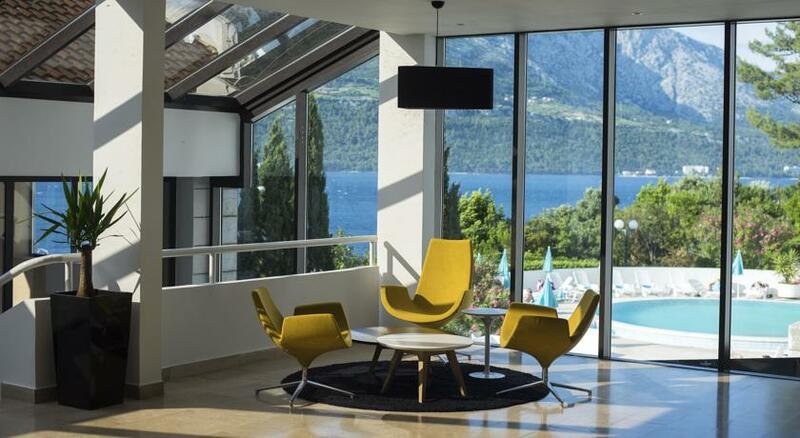 The pleasant 4-Star Hotel Liburna is set in the center of Korcula Island. 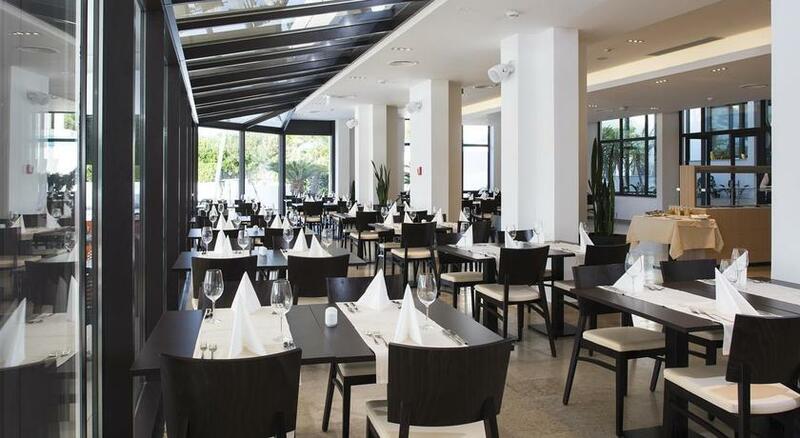 Hotel Liburna has been welcoming guests to its beautiful rooms since 1985. 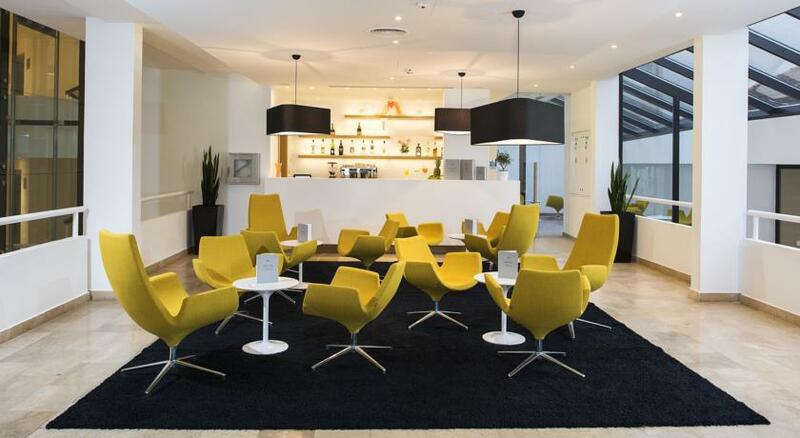 Set next to bars and taverns, this hotel also offers a tennis court and a golf course on site. 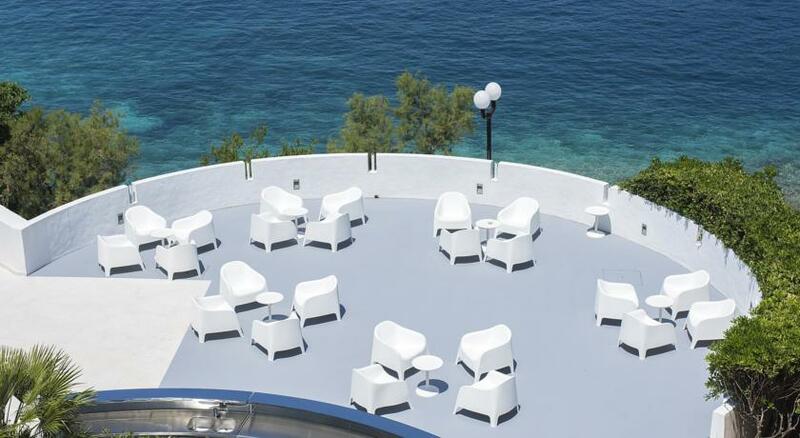 Enjoy the modern comfort of our hotel right by the sea and serene beaches. 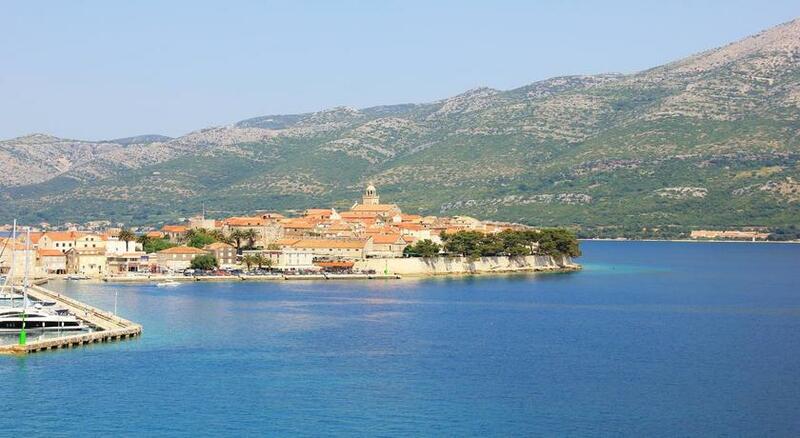 Take a romantic 10-minute stroll down to Korcula and listen to the tales of this magical town. Treat yourself to the wellness centre pleasures in the nearby Marko Polo Hotel and feel like royalty or go on a water sport adventure. 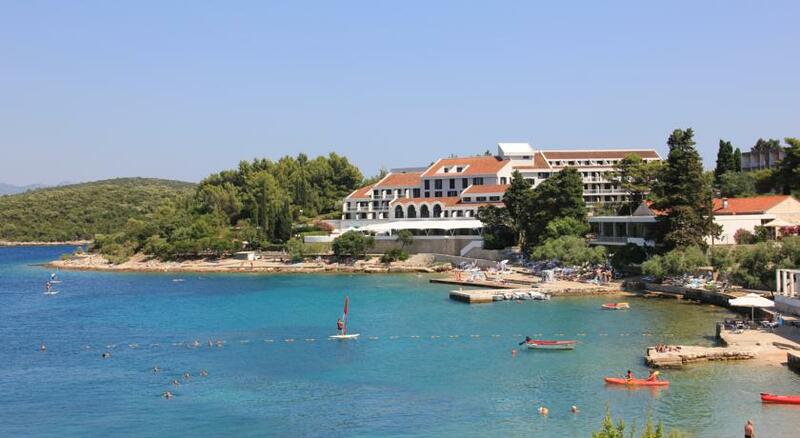 Hotel Liburna is located on the very seashore on just about 10 minutes walking distance from Korcula Old Town. 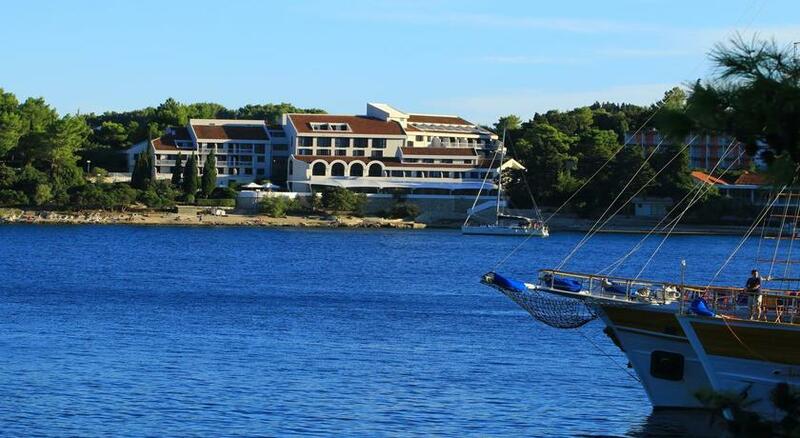 This is one of the popular "proper" hotel in Korcula. 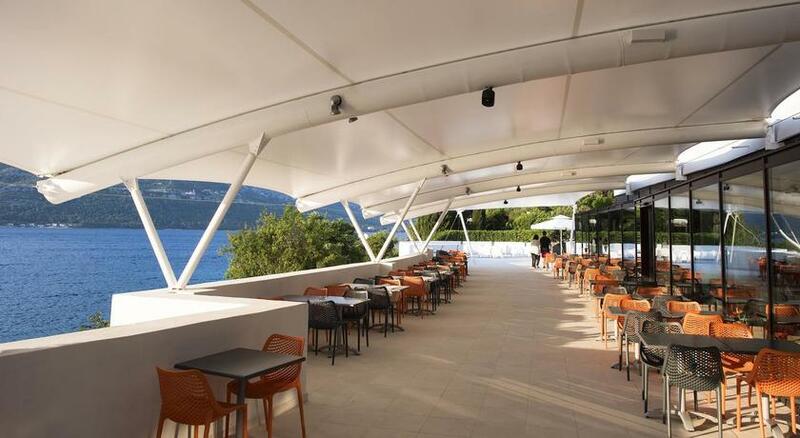 Due to variety of its facilities and great location that offers views over channel, mountain and Old Town, this hotel offers a good value accommodation in Korcula. 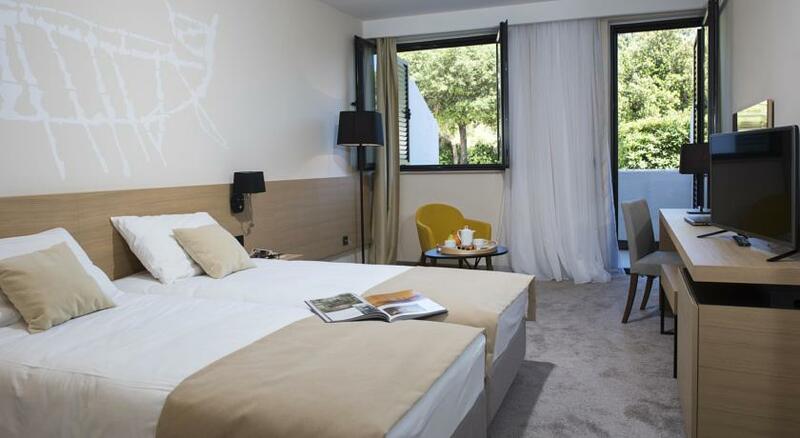 Rooms and suites at the Liburna feature satellite TV and a mini bar. En-suite bathrooms provide a bath or shower and a hairdryers. All rooms provide a view of either the garden or the sea. 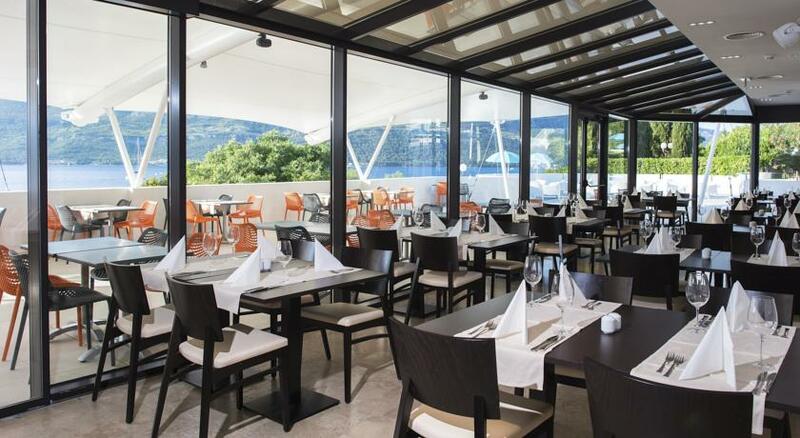 The air-conditioned restaurant offers Croatian and international dishes. 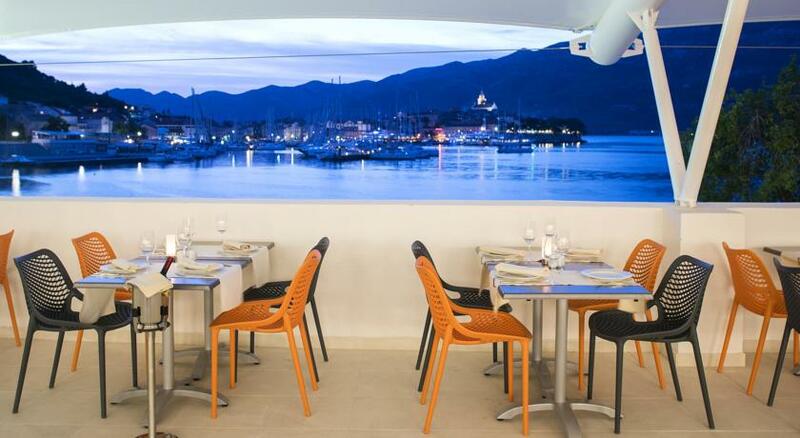 Guests can also dine on the terrace overlooking the Old Town and the nearby islands. 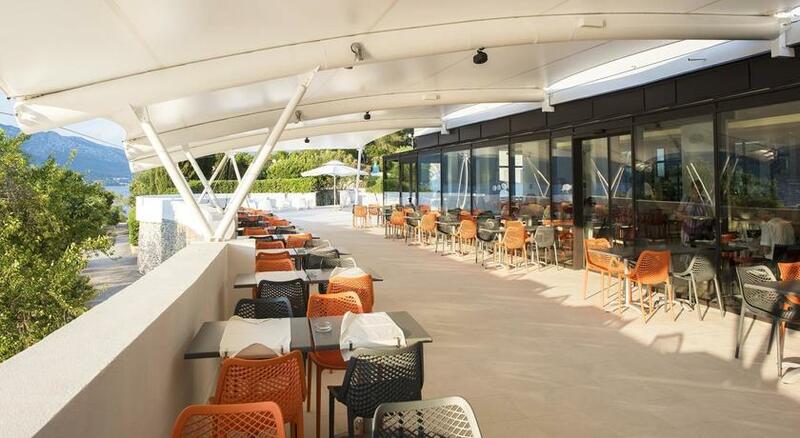 The Liburna Hotel also features a tavern, an open-air aperitif bar, and a pool bar.